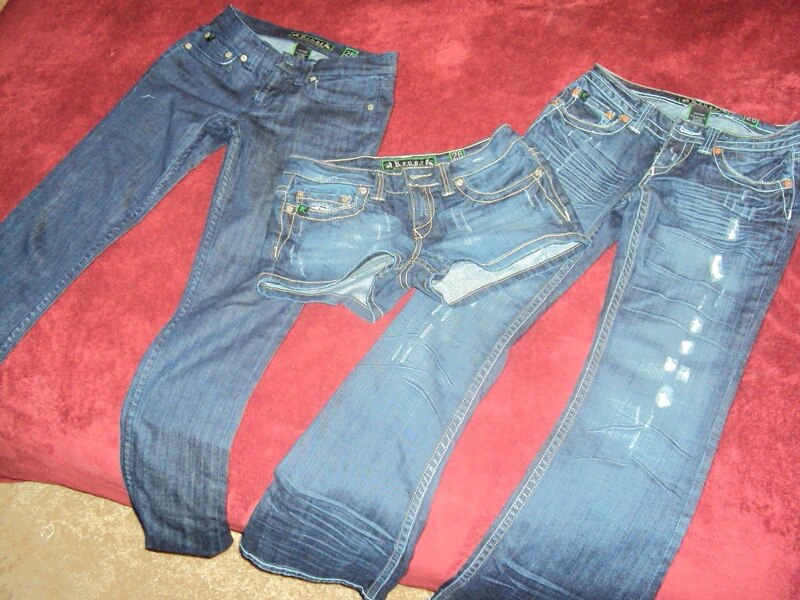 Up until recently, I'd never actually heard of recycling jeans. 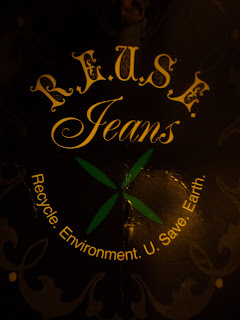 I've heard of recycled 'clothes' but never jeans, that all changed when the fabulous people at R.E.U.S.E (Recycle.Environment.U.Save.Earth) sent me a few pairs of their signature (recycled) jeans. 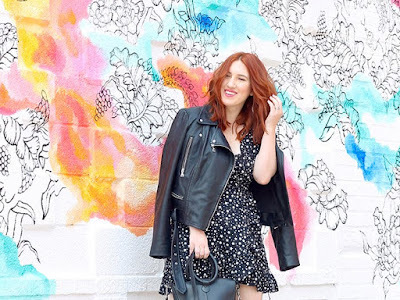 When I say recycled jeans I'm not talking about adding crazy patches or a new zipper to spice things up, I'm talking about stylish, tailored new fits in a number of fashion foward washes with beautifully crafted details. 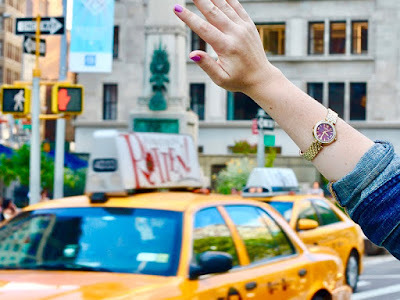 When I first tried them on it was hard to believe that these were recycled jeans, they look like they just came from a specialty boutique or a high end department store, seriously. 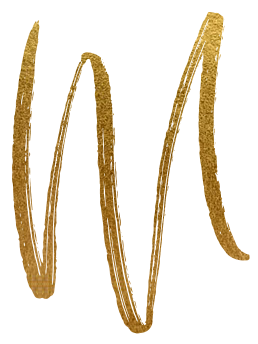 The first pair I tried on was the reBorn Midnight Sparkle Ink, A skinny jean in the darkest of denim with a low rise and a lovely embroidered back pocket accented with tiny crystals. They fit like a glove, having ordered the next size up I'd say they run a little small seeing that the fit was so perfect ( except for the length, but I'm 5'3 and that's a battle I can't win). I love that they had some stretch, giving me room to move - I hate it when I feel stiff in jeans. The next pair was a low rise boot cut ( that seemed a little more flare than boot) in a destructed stone wash with sandblasting on the front and rear, finished with embroidering on the back pockets. reHABILITATED Passed Down Dark had a unique feel to them, with the contrasting rope stitching up and down inseam and pinching in the side pockets . They also had a really good fit, along with mobility, thanks to the stretch. The last pair were an adorable pair of shorts with lovely hand crafted signature fabric inlays. reCYCLED – Almost New Dark is low rise and has a 3'' inseam which calls for a short but not too short pair of shorts. They like the Passed Down Dark, have the destructed look for a little edge. I for one am looking forward to wearing these for those hot Florida summers. 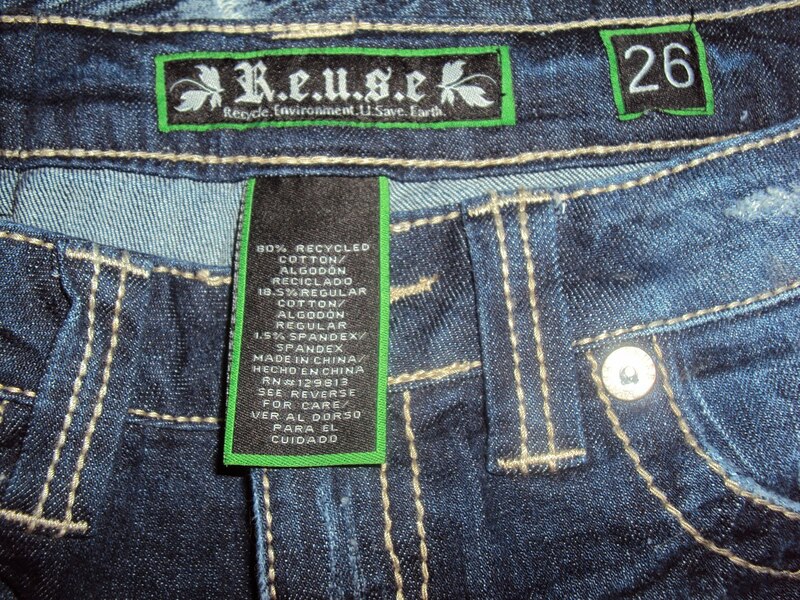 R.E.U.S.E is on a mission to leave a smaller carbon footprint in efforts to a more sustainable enviorment, using 80% recylced denim for their beautifully crafted jeans. 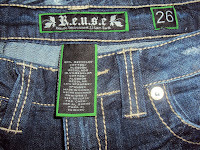 R.E.U.S.E is not only eco-friendly but they're pretty budget friendly (as far as eco-friendly clothing goes), their jeans range from $75-95 a pair. 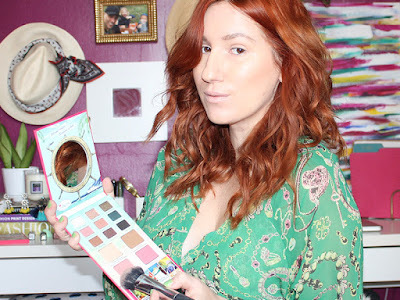 But for Earth day they're offering 50% off everything until April 25th with the promo code EARTH. 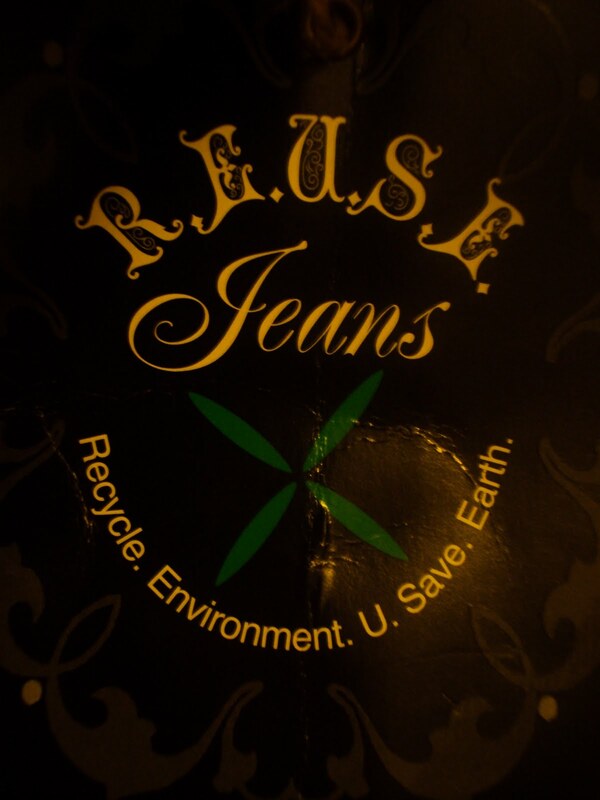 So go green and get your self a pair of R.E.U.S.E jeans and make your carbon footprint smaller. 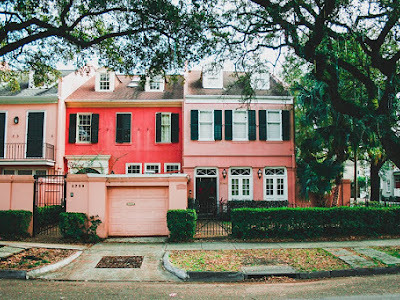 "According to the Environmental Protection Agency, Americans generated more than 11.8 million tons of textile waste in 2006 alone, amounting to a remarkable 10 pounds per person. In our world of overflowing landfills and global warming, recycling is more relevant than ever. 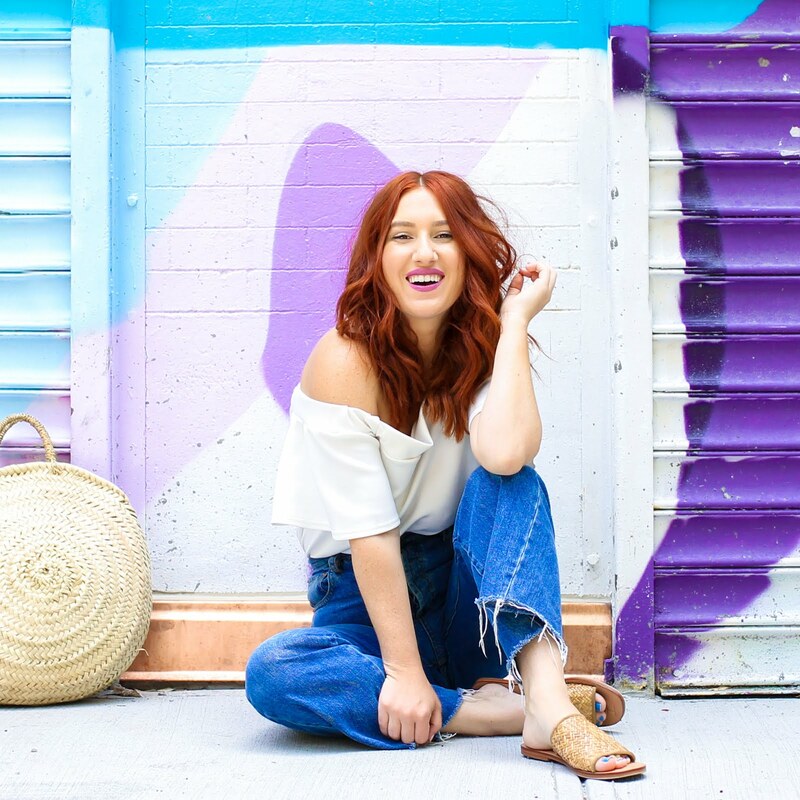 Recycled jeans help counteract the human effect of the disposable fashion industry, while contributing to a cleaner, more sustainable earth. When searching for a new pair of jeans, most shoppers focus on fit and price, paying little attention to the carbon cost of their purchase." I hope everyone is having a GREEN Earth Day! Great jeans! You look super cute! How are you liking those wedges? Thanks. I'm loving the wedges! Best Investment at Target ever.